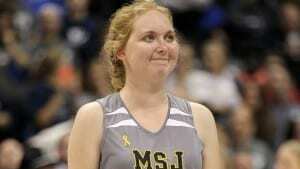 Lauren Hill was a college freshman that was diagnosed with terminal brain cancer. At 19, she played basketball at Mt. Saint Joseph University despite her illness causing significant challenges for ability to play. Her dream was to play basketball and score a basket, and she was able to accomplish this on November 2, 2014 despite the physical limitations. The NCAA helped her accomplish this goal by moving the season opener up, so she could play. She was able to play in 4 games and score 5 layups. She did stay on with the team as an assistant coach for several weeks. 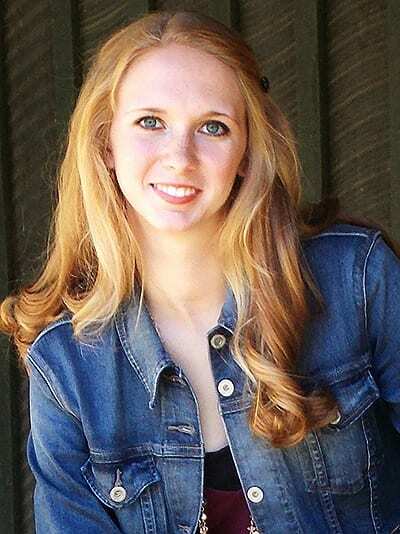 Off the court, Lauren had set a goal of raising $2.2 Million for pediatric cancer research and treatment for her type of cancer, Diffuse Intrinsic Pontine Glioma (DIPG). The amount was tied to her jersey number of 22. Through her help she was able to raise $1.5 million using a non-profit organization, The Cure Starts Now. Lauren inspired so many through her life, and her legacy continues to inspire and encourage others. She received numerous awards. Ohio’s Governor Kasich awarded her the “Ohio’s Courage Award”. The example and courage Lauren displayed encompasses what ONE TOUGH KID is all about. She fought her battle with a smile on her face and determination in her heart. We are all grateful for the life she exemplified before us. We all pray for Lauren’s family now as they will miss their brave daughter. Lauren passed away on April 10, 2015. 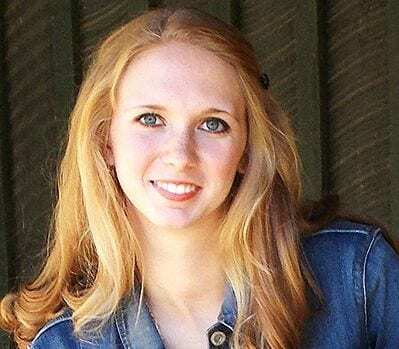 You can support The Cure Starts Now through “Layups for Lauren” in honor of Lauren Hill to help pediatric cancer research and treatment, and it will help Lauren reach her goal.